“Hong Kong Shue Yan University enters its 47th year in 2019. With the Research Complex completed in 2016, we have enhanced our campus facilities offering comprehensive programmes with over 1,000 residential places for students. 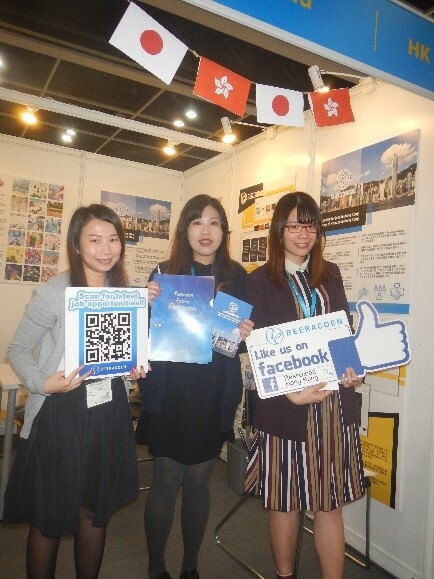 We are participating in HKTDC Education & Careers Expo again to gain more exposure. Two new degree programmes of The Business Faculty, namely Digital Marketing and Corporate Governance & Risk Management, are highlighted in particular this year. Students taking these two new programmes will be entitled to a HK$20,000 scholarship each, doubling the amount for other Business Faculty programmes. The feedback is excellent. 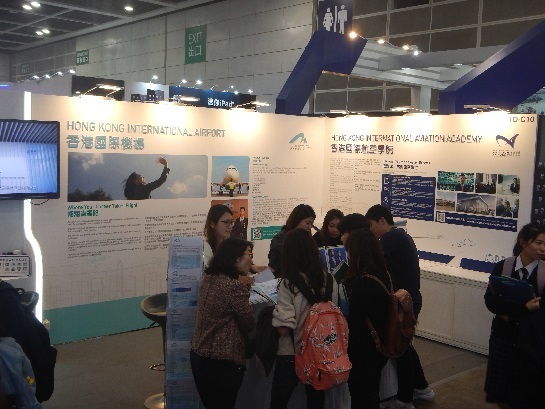 We have met with so many secondary school students here and they have shown strong interest in our programmes. Our Business Faculty graduates also take the chance to share university experiences with students. 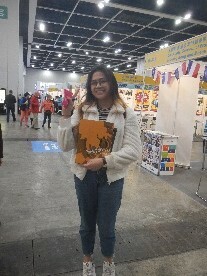 This is a very successful exhibition to draw students. 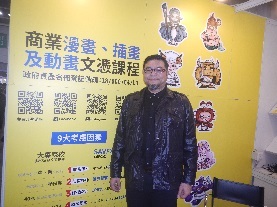 HKTDC has done a great job. Everything has been professionally run and well managed. 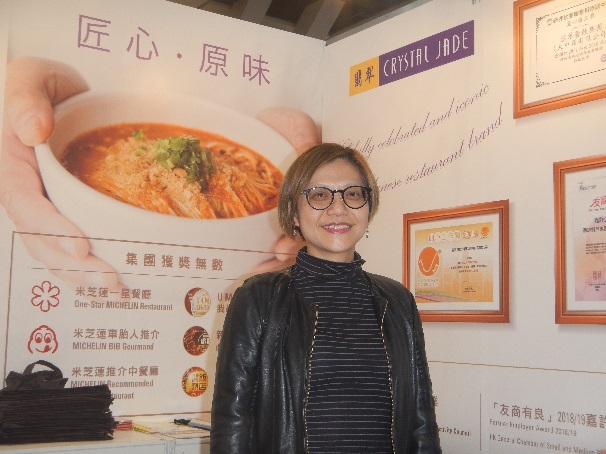 “Crystal Jade is a Singapore-based culinary group with about 120 restaurants worldwide. We have been in operation in Hong Kong for 18 years. We strive wholeheartedly to provide delicious food with quality ingredients for customers and are committed to operating as a caring and responsible employer. 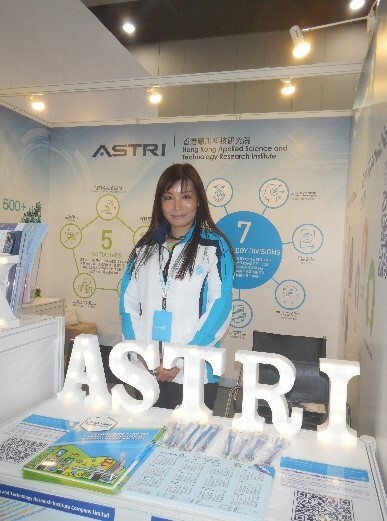 This is our debut at HKTDC Education & Careers Expo for brand building and staff recruitment. Both full-time and part-time jobs are being offered and the response has been positive. A number of job seekers have come to us and made applications immediately. Some of them are ready to report for duty after the Chinese New Year. We have also established contact with some potential partners including a NGO specialising in youth development and a secondary school to explore cooperation in career referrals and seminars. The showcase is very successful. We are satisfied with the results. We look forward to exhibiting here again. 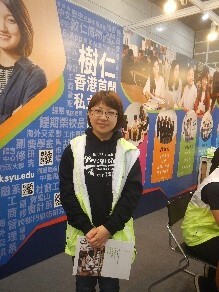 “I am now studying a computer-related course in the Vocational Training Council. 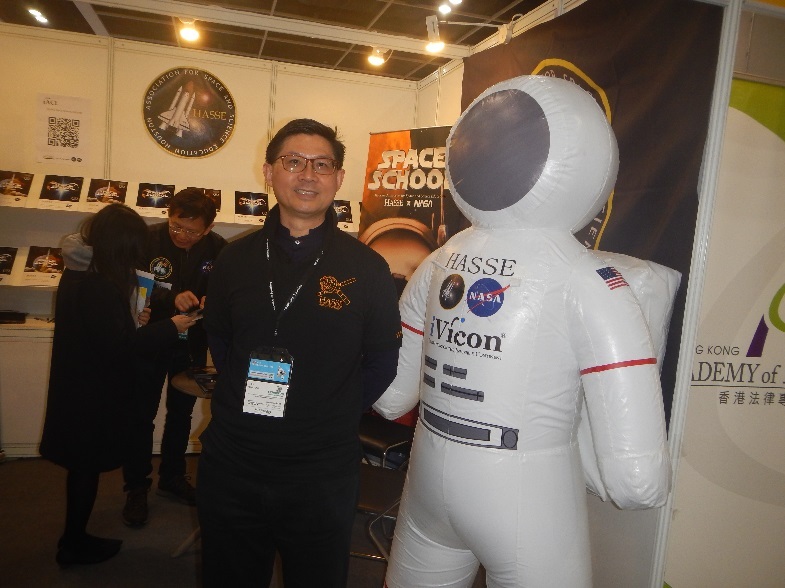 This is my first visit to HKTDC Education & Careers Expo to find continuing education opportunities. 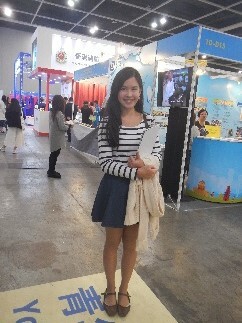 The fair brings together a lot of overseas education programmes from different places such as Australia, Europe and USA. 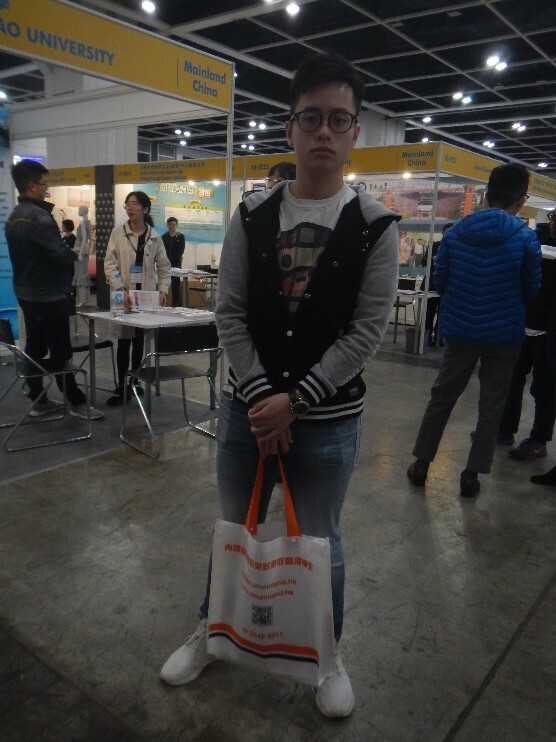 I am most interested in pursuing further education in the Chinese mainland. The Chinese economy is growing every year so the career development prospects look really promising. I am especially keen to pursue studies in the field of computer game and animation. China now boasts strong R&D capability on electronic games and animation that can rival the Western countries. It will be great to find relevant degree programmes in the Chinese mainland. 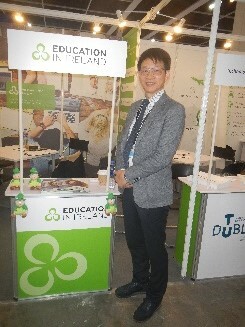 I have got in touch with some Chinese mainland educational institutions at the Expo and will explore my options carefully.